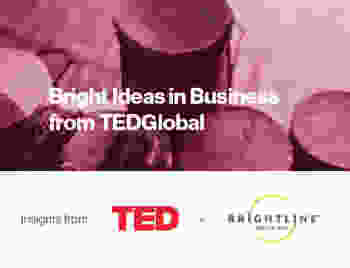 TEDGlobal 2017 – Arusha, Tanzania – was a celebration of those out there doing something — whether TEDGlobal 2017 was a celebration of those out there doing something — whether starting a company or initiative, challenging conventional wisdom or stirring up a new movement. The conference brought together more than 70 speakers — each with a bold, counterintuitive idea — at the Ngurdoto Mountain Lodge in Arusha, Tanzania, in the final week of August. 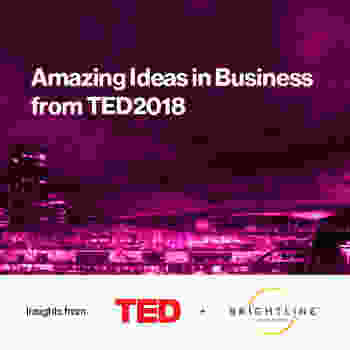 Brightline and TED created a report with the key takeaways. Download it here.